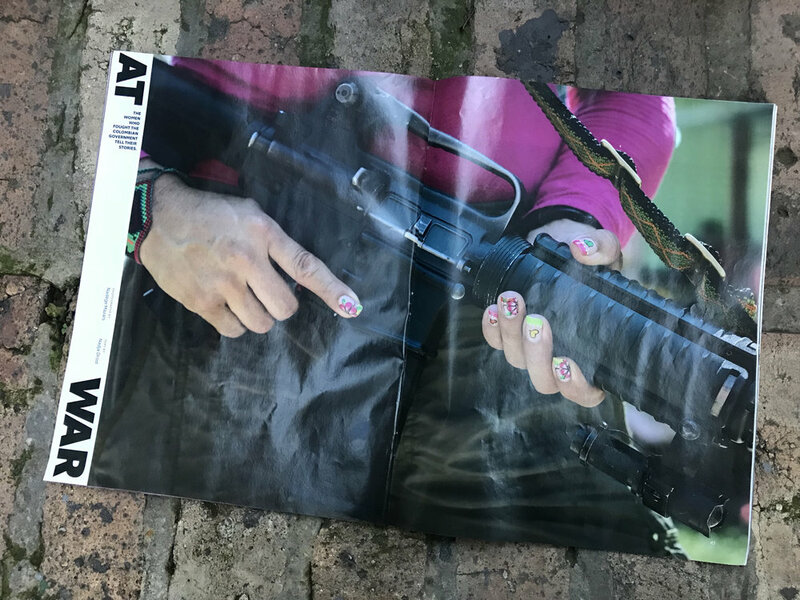 … my portrait series about the FARC fighters on The New Yorker Photo Booth ! 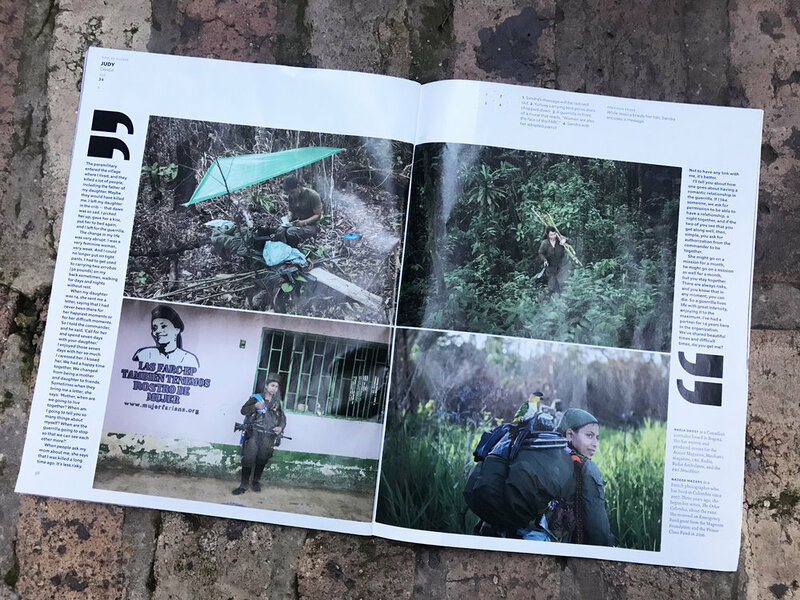 On December 08-12th, 2016, I followed one of the first FARC guerrilla group who moved to a transitional zone, the place where they begin now the laying-down of weapons and their political reconversion to the civil life. June 2016, South Caquetá. Fernanda and Paquita, her baby parrot, are looking at a double rainbow at the end of a day. 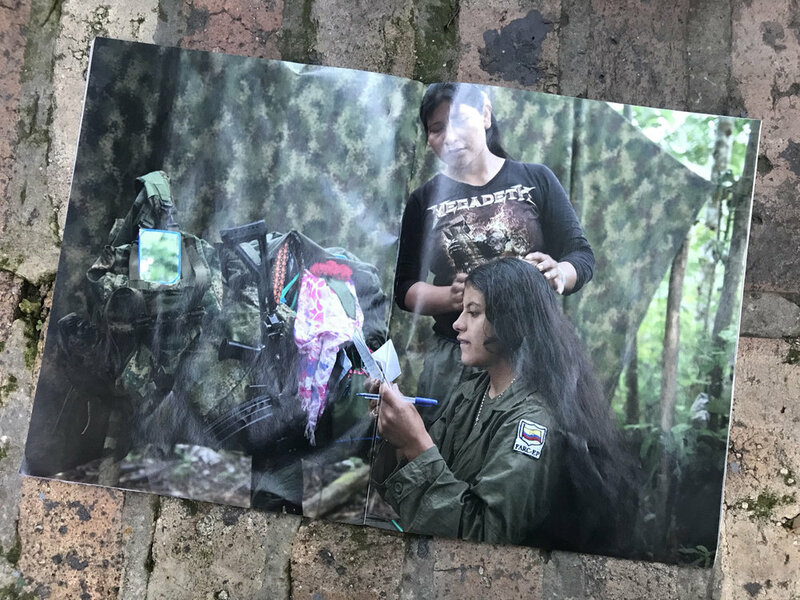 On her t-shirt is writing “Mujer Fariana”, woman of the FARC culture.Criticized by the past for the lack of space given to female and LGBTI rights, the FARC guerrilla promoted in contrast a gender dimension into the first peace deal signed on September 26, 2016. But on October 2, 50,22% of the referendum voters rejected the agreement. A new peace deal has been negotiated and signed on November 24, with almost all the gender references removed according to the evangelical churches request, which were among the most powerful No promoters. Happy to share this picture 2 days ago in Libération. 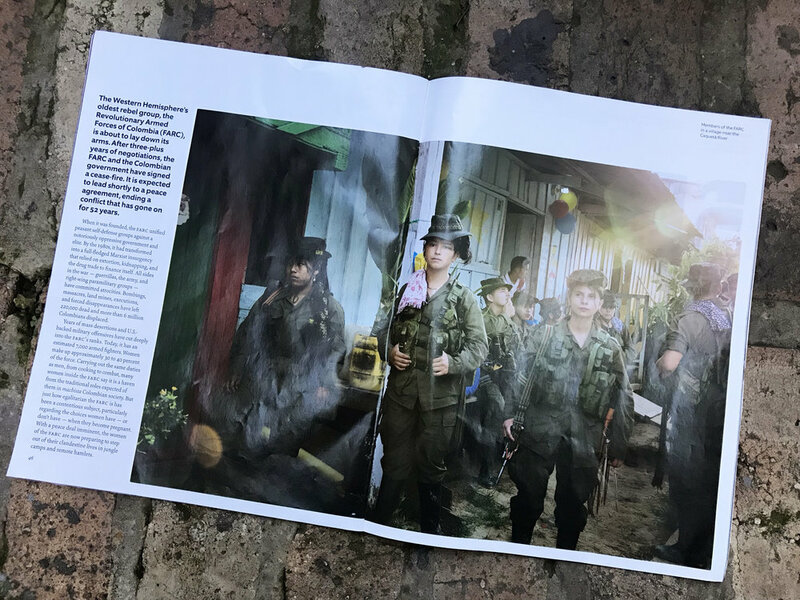 It was taken 9 months ago, when the FARC-EP did a peace pedagogical meeting in the jungle of Putumayo with Joaquín Gomez, peace delegate, chief of the South Block and all his commanders, sharing with hundreds of people the different points of the peace agreement. Nikon Pro features The Other Colombia and the Emergency Fund I received from the Magnum Foundation and the Prince Claus Fund. 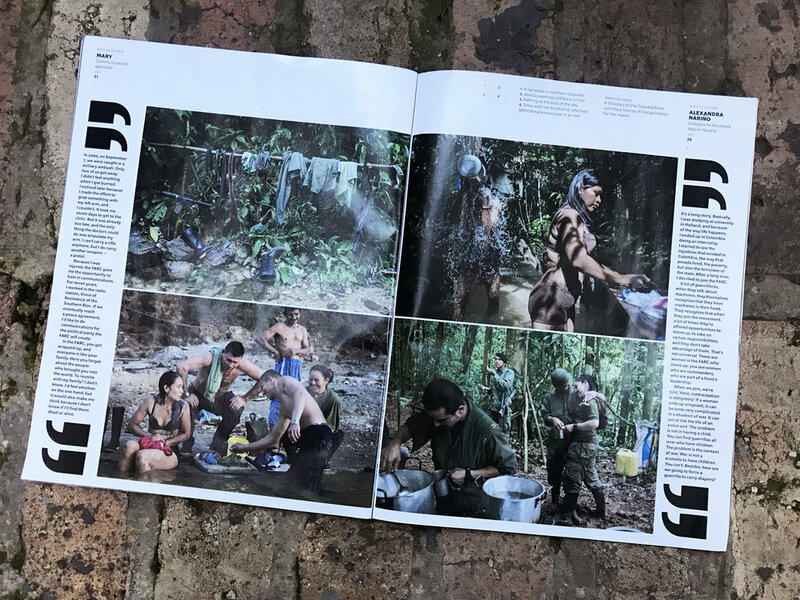 Coming back from a large and intense journey into the Caquetá jungle, at the time of the bilateral ceasefire ratification. I met guerrilleros preparing themselves while the war intents to be forgotten. Here a class of guerrilleros coming from several fronts, learning to write, read and count. It's quite common that they almost never had the opportunity to go to school. They come from very poor peasants family and had to work very young as "jornalero", before choosing engage into the guerrilla. There, when the war was not so strong, they took some days to learn to write. At the front right, Joaco, 35. Joaco is a veteran. He comes from the Caribbean coast. He grew up with his grandparents. He began to work at 13 in the farms and went to school for only a week in his entire life because the schoolteacher beat him. At 15, he got hired as cocalero (coca-grower) in the Llanos and after that he met the FARC-EP. He was engaged in various combat activities and he was one of the close-knit guards to Mono Jojoy, the chief, now dead, of the western bloc. He suffered various injuries and now he has difficulty walking for long distances with heavy equipment. 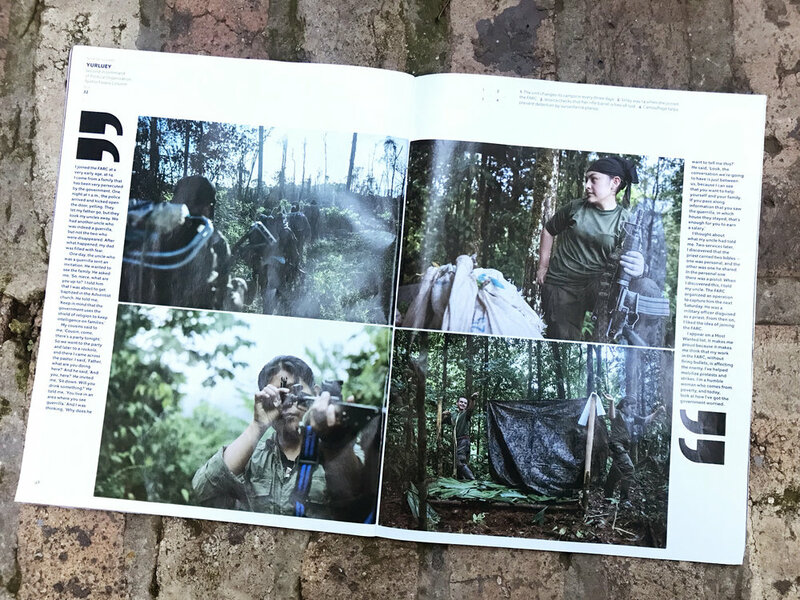 While the FARC-EP guerrilla and the Colombian governement were signing the bilateral ceasefire agreement the past 23th June, the California Sunday Magazine published this story about women fighers, with my pictures and the so true and sensitive text by Nadja Drost. A publication I'm very happy to share with you, that I was expecting since several weeks as well as this new step toward peace. 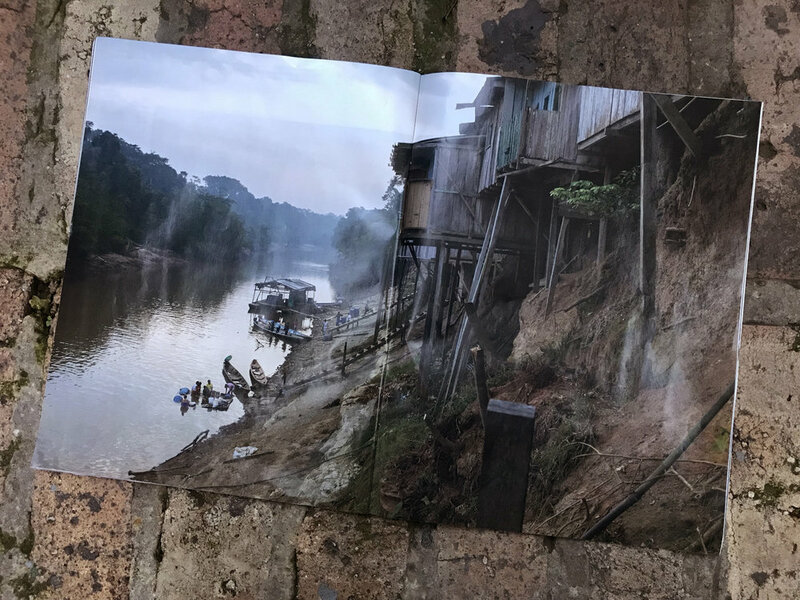 A particular thanks to the Magnum Foundation and the Prince Claus Fund for their support with the Emergency Fund they assigned me to realize my poject about The Other Colombia.